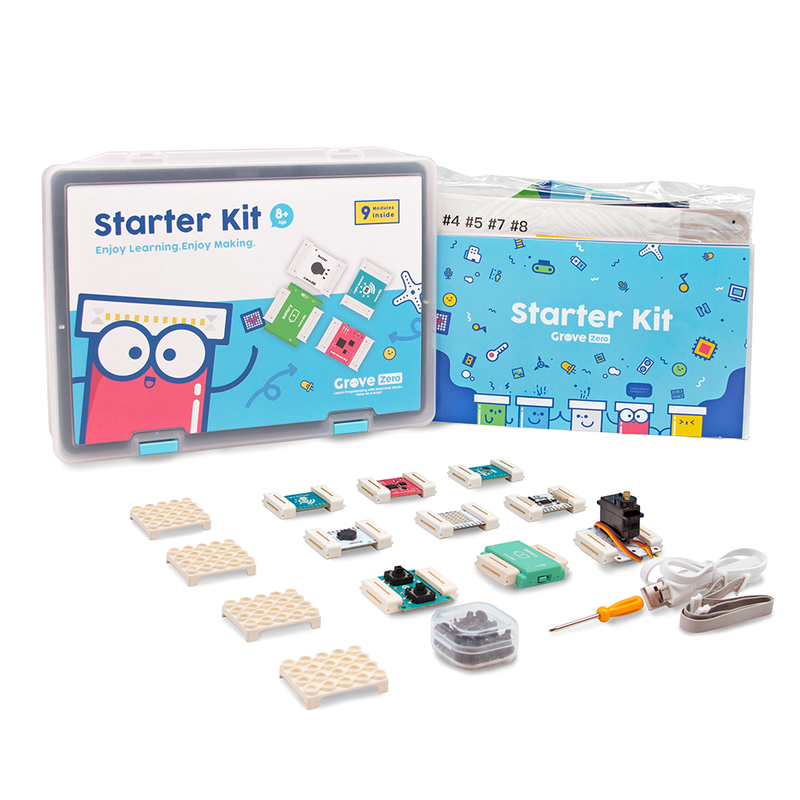 skills, foster creativity, and develop their critical thinking step by step. 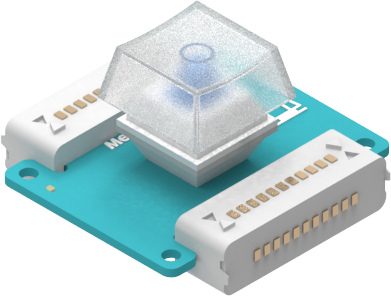 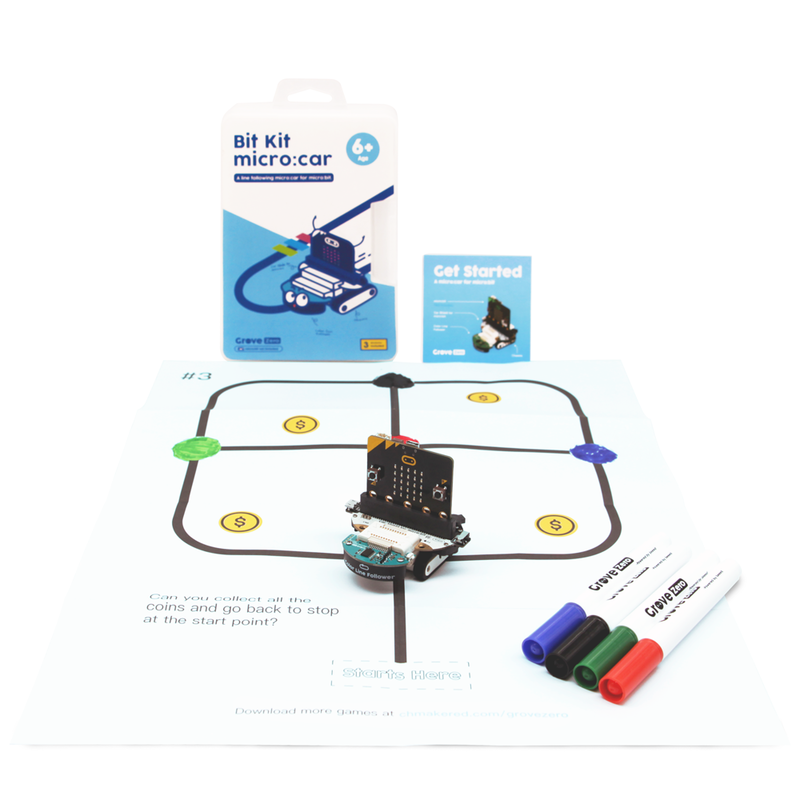 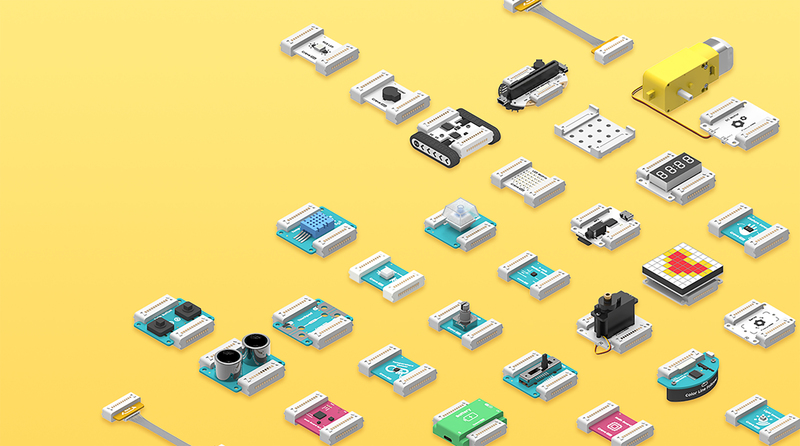 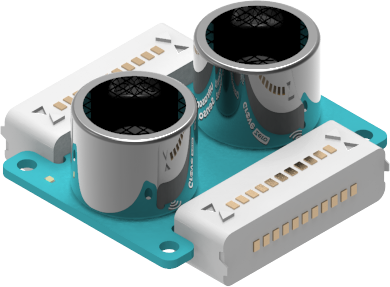 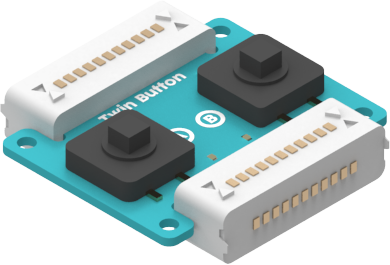 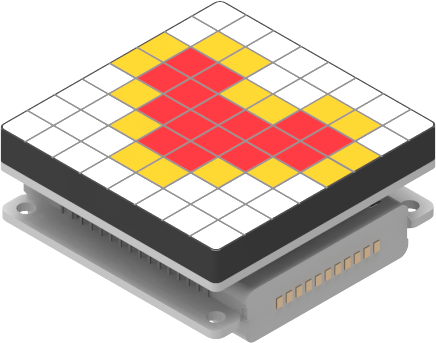 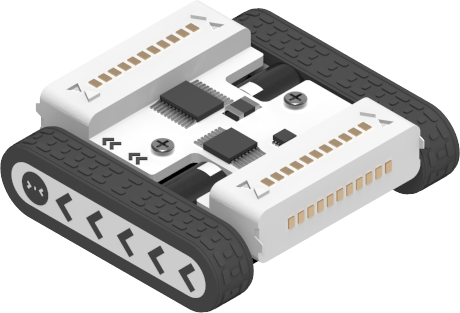 Over 30 most frequently used modules ranging from sensors, communication modules, display and actuator modules, inspire kids to learn and create. 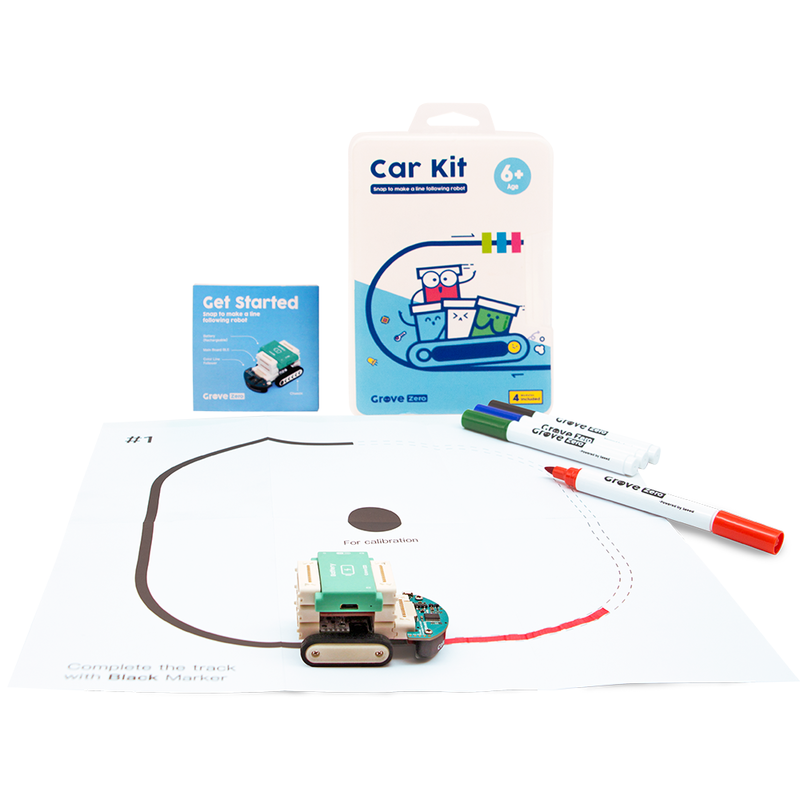 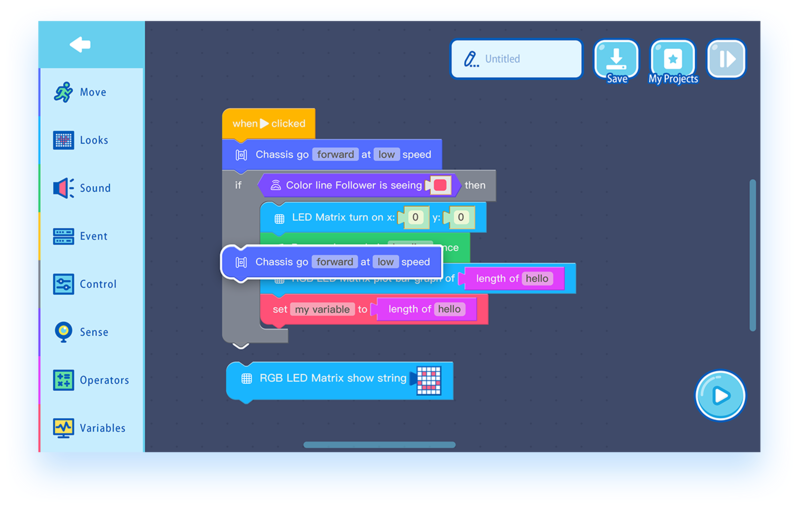 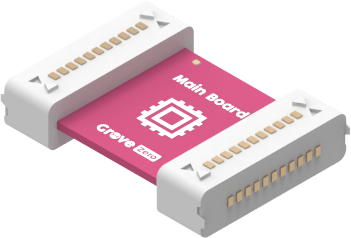 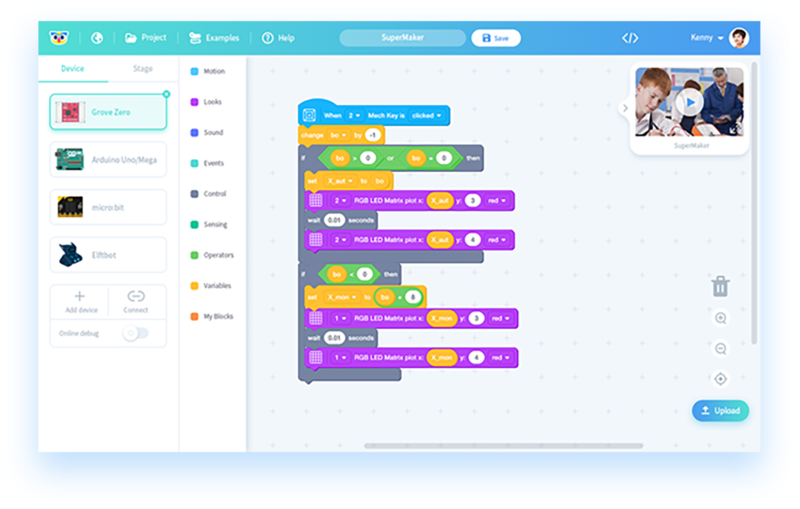 Grove Zero works with Codecraft, a graphic programming language developed based on Scratch3.0, which enables kids to engage in programming and electronics with no prior experience.